The WRPFD-24 Plexi Front Door from Middle Atlantic is an optional door designed for use with 24-space WR Series Roll Out Rotating Enclosure Systems. 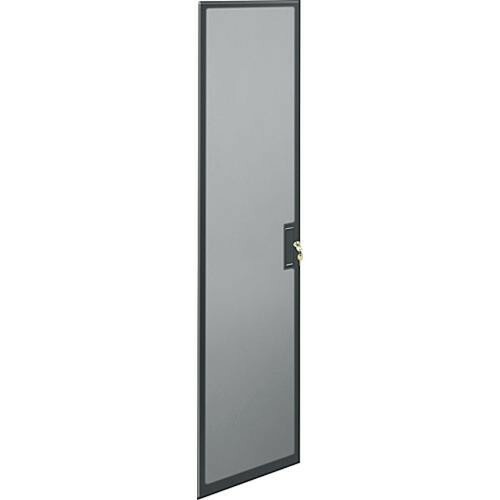 The door provides an additional layer of security and protection for your set up. The WRPFD-24 door provides 3" of clearance from the enclosure, and has been designed to be installed on the WR-24-32 and WR-24-42. Box Dimensions (LxWxH) 49.0 x 25.0 x 5.0"